Until we were thrown into the allergies and eczema world, I would always have assumed that warmer weather would be the catalyst that upset eczema. It became quickly apparent however that reality is very different! Callum, as I’m sure many of you who are regular readers will know, suffers not only with 28 severe allergies, but also asthma and severe eczema. His allergies have resulted in many reactions, but his eczema has been equally as troublesome! Indeed, there have been many times where his eczema has been exacerbated to the point it has become infected, caused a staph infection and resulted in a 4 day stay in hospital for iv antibiotics and anti virals. The last time this happened, he was so very poorly, they were concerned it was actually meningitis and started talking about lumbar punctures. And it all started with the cold unbalancing the eczema equilibrium and being a catalyst for infection to set in. Sounds crazy doesn’t it! 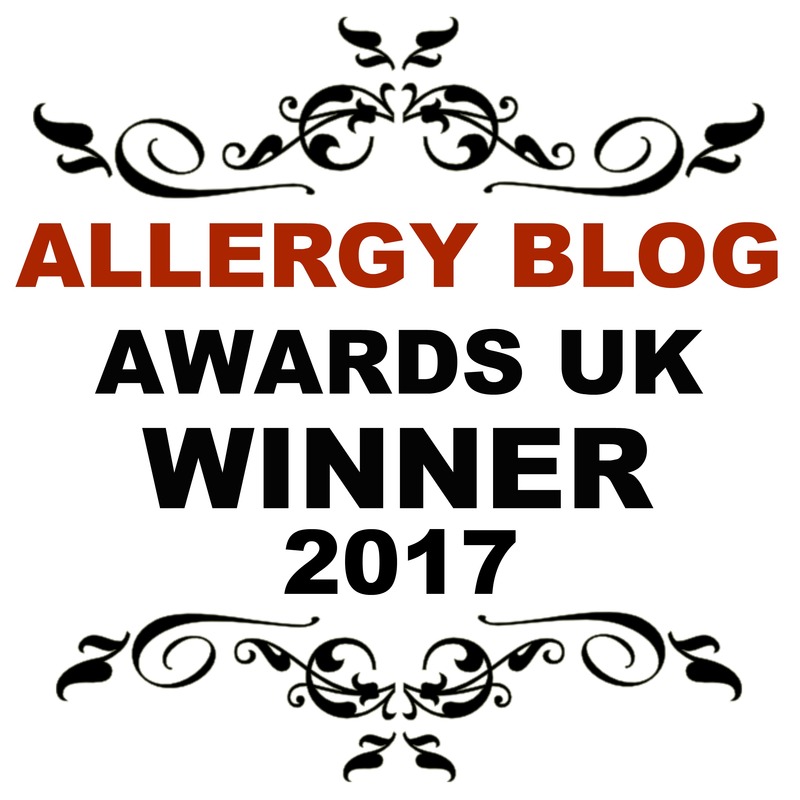 Eczema and allergies are most definitely not to be underestimated and can cause total upheaval when you least expect it. But once you’ve experienced this upheaval, you wait with baited breath to see when it will happen again, and do all you can to prevent it. It’s a tough journey, and you quickly learn all the tips and tricks you need to keep eczema at bay! I’ve tried and tested many different theories over the years in vain attempts to keep Callum well. Some worked well, some did little to improve things, and some were down right crazy. So let’s delve into these a bit further! It sounds so simple, but actually, once you learn to recognise particular symptoms and know what you’re playing with, figuring out how to control them becomes much easier. Certainly, when we were learning how to help Callum, I would keep a diary of symptoms so I could look back on them and start to see a pattern to alert me to things kicking off again! It meant I had a benchmark to work from, and took the guess work and questions out of the equation, enabling me to reach a solution far quicker! Sometimes, preventing an infection from taking hold means time isn’t on your side, so anything that can speed this process up can only be a good thing! Our skin has natural oils that help protect it. By bathing/ washing too often, we strip the skin of these oils. It’s much better to let the skin rest so it doesn’t become too irritated. We can help this by washing every day, but ensuring bathing only happens every other day. It seems such a simple question, but the complexities around it can define whether your eczema is controlled well, or not. Do you fill the bath quite full? Do you use products in the water? Is the water on the hot side? A simple rule to remember is that anything with perfume can cause irritation. And what about shampoo? If you’re in a bath and rinsing off, you’ll be sat in it, which can also cause irritation. This is often the reason why bums and legs look worse than the rest of the body. You can use certain moisturisers as soap alternatives, by applying before bathing, lathering up and then rinsing off. Just be really careful not to slip! Where possible, I get Callum to have a shower. It means there’s minimal prolonged contact on his skin, and the only part of his body that is really submerged is his feet. Our natural instinct is to use a towel to rub our skin dry. For someone with eczema and allergies, this will only serve to irritate the skin and cause a reaction cycle to occur. By simply patting dry, it will be a much kinder process on your skin. It’s important to remember as well, that as the skin starts to dry, this can also cause it to feel sore and itchy, so particularly in little ones, try to keep them distracted so they don’t start to scratch at their skin. It sounds crazy, but cold weather actually causes our skin to dry out much more than normal. We go out in the cold, which affects our skin, wrap up warm where possible, and then come back inside to heated buildings. This heat dries out the air, and when you add that to skin that is sensitive or prone to eczema and reactions, it can cause a knock-on effect. By moisturising 2-3 times a day it will keep the skin nicely hydrated which in turn will help to keep it supple, moist and less likely to crack and dry out – which is when the dreaded infected eczema is most likely to occur. Callum suffers dreadfully with his eczema in the cold weather, so it’s become a very familiar routine to moisturise before dressing in the morning, and then repeating it before getting ready for bed. Do you or don’t you?! It’s a topic that always creates much debate. I’m in the camp of use them when needed to help the skin as much as possible. We have seen much benefit to Callum’s skin, without any damage or irritation and they have reduced the times he has needed to be hospitalised too. If you are using topical steroids, there’s a particular way to apply them to ensure you get the most out of them. For a child of Callum’s age, the general rule is to use 1 fingertip per limb, 1 for the back, 1 for the tummy, and if appropriate (ie not too strong) one for the face. Certain steroids are advised not to be used on the face due to their strength. (If in doubt, please seek medical advice!) You need to be leaving the skin sticky, or tacky so that there is enough steroid to soak through all layers of skin to make a difference and be able to work. During particularly cold temperatures do your hands a favour and protect them by wearing gloves. Make sure that you use gloves that will allow your skin to breathe and not sweat, as that can cause problems in itself! So there you have it, my top tips that I work to to try and help Callum as much as possible! Would you agree with these top tips? Do you have any to add?! I'd love to hear what works for you!